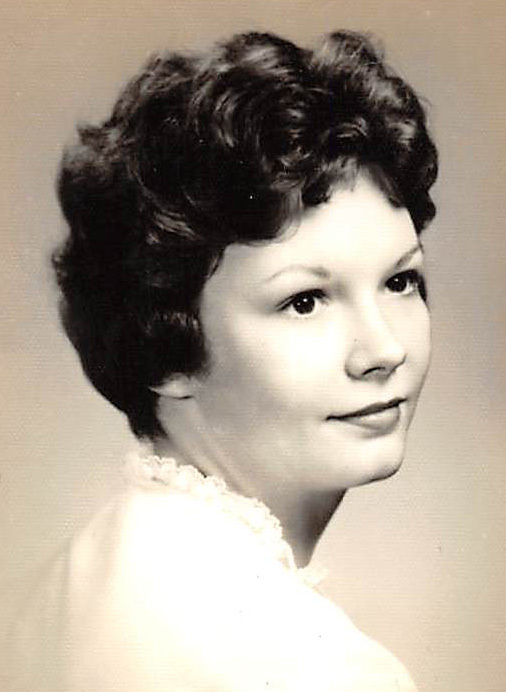 Linda Sharon (Maples) Huffstutler, 75, of Mosheim, passed away peacefully on April 11, 2019, at the Johnson City Medical Center. Born in Norton, Virginia, on July 19, 1943, Linda was the Vice-President of her senior class at J.J. Kelly High School. After graduating in 1962, she worked for the Department of Labor in Washington, D.C. In 1966, she moved to Greeneville. She worked as the church secretary for Central Baptist Church where she also taught Sunday School and served as church organist. Later, she worked for the U.S. Postal Service and was also the Volunteer Coordinator for Laughlin Memorial Hospital, and many other jobs not listed. Survivors include her loving husband of 56 years: Larry Huffstutler; five children and spouses: Amy and Jimmie Willis, John and Tammy Lynn Huffstutler, Joel Huffstutler and LaBreeska Berryhill, Nikki Huffstutler, Chassity and Shane Dykes; grandchildren and spouses: Lindsay and Logan Delp, Trey and Jamie Willis, Alison Willis, Thadd Huffstutler, and Neveah McGee; great grandchildren: Jaelyn Brooks, Braelynn and Grady Willis, Maesyn, Sophia, and Gracynn Dykes; two sisters and brothers-in law: Gloria and James Johnson, and Jewel and Roy Dockery; and many special nieces and nephews. She was preceded in death by her parents: Henry and Edith Maples, sister, Helen Wells Slagle, and brother, Carl Maples. The family will receive friends at Doughty-Stevens Funeral Home from 1-4 pm. Saturday. A Celebration of Life will follow visitation at 4 o’clock in the funeral home chapel. Pastor Terry Bunch will officiate. The committal service will be following the funeral Saturday at the GreeneLawn Memory Gardens. Active pallbearers will be Jimmy Carter, Chad Huffstutler, Trey Willis, Thadd Huffstutler, Roy Dockery, and James Johnson. Honorary pallbearers will be her Highland Baptist Church family. In lieu of flowers, the family requests that donations be made to the Highland Baptist Church Building Fund, P.O. Box 95, Whitesburg, Tennessee 37891.